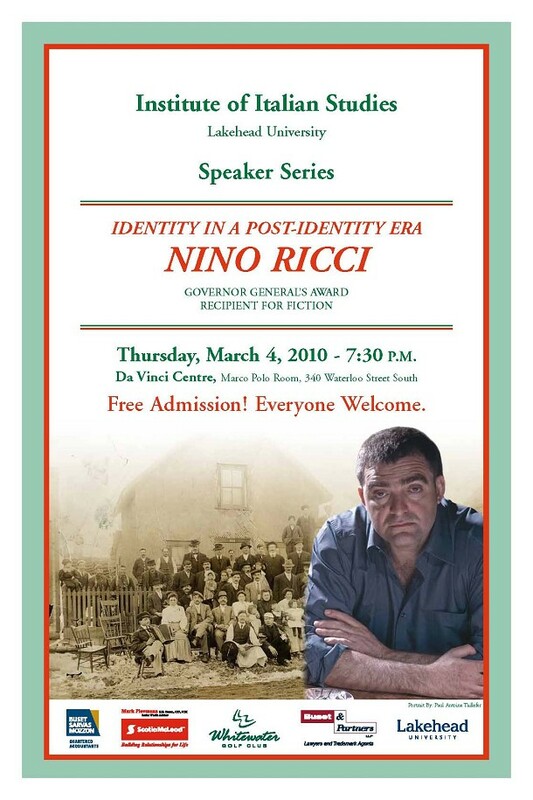 The Institute of Italian Studies is pleased to present its Speaker Series, featuring topics of interest to all community members. 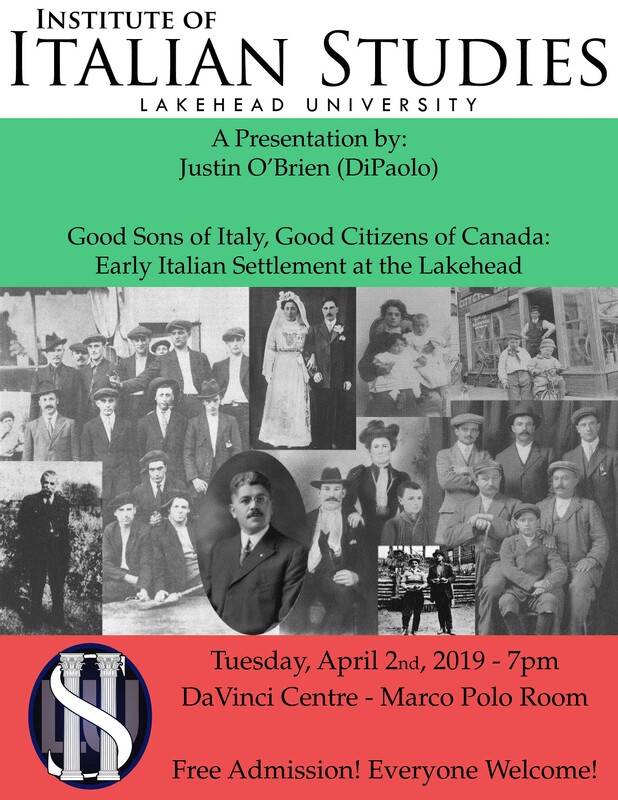 Of particular interest is our continued panel discussions, where several of Thunder Bay's key Italian Societies are represented. Panelists: Darwin Bakke, Sylvianne Mauro, Rev. 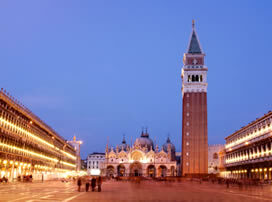 Monsignor Pasquale M. Stilla, V.G., J.C.L.